Learn how to make a modern DIY magazine rack that's a conversation piece. 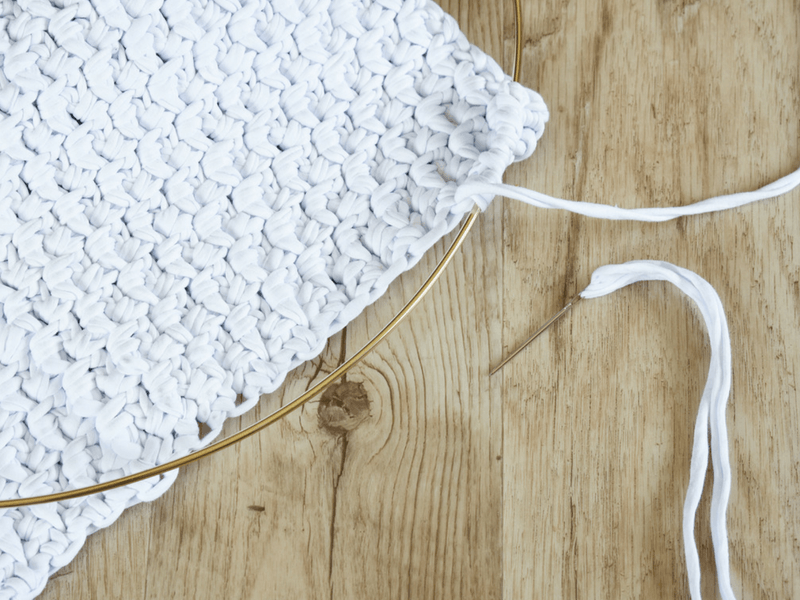 The magazine rack has a high-end look but is a beginner friendly crochet pattern. 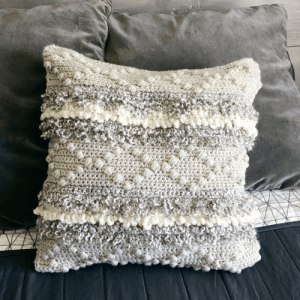 Crochet for the home is one of my favorite things to work on in the warmer months. 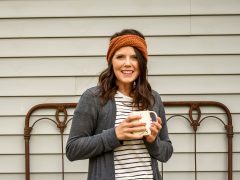 A little handmade love for your house is always welcome. 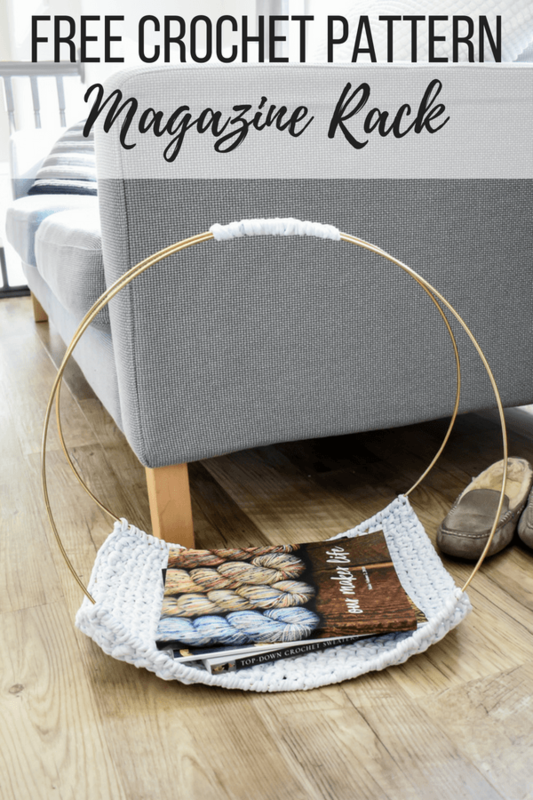 The easy DIY magazine rack has a simple modern look that will be a conversation piece in your living room. 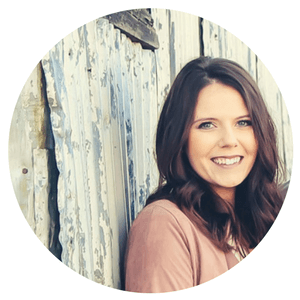 The round shape with the brass hoops leaves an airy minimalist feel while still being functional. 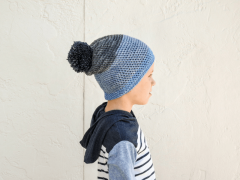 This free crochet pattern is beginner friendly. 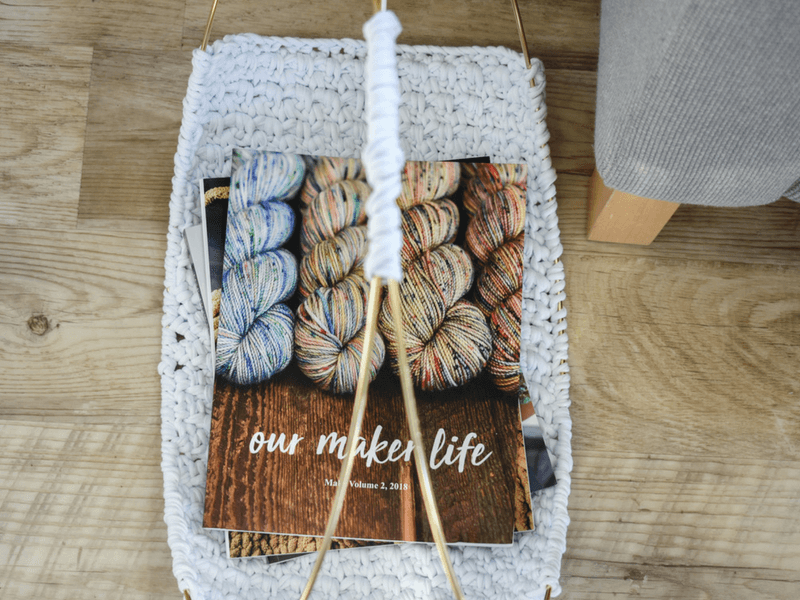 If you can crochet in rows you will have no problem with this DIY magazine rack. The combination of sturdy t-shirt yarn and the woven stitch create a dense fabric that will hold your magazines and books in place. 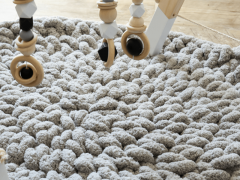 The turning chain at the beginning of each row counts as 1 stitch. The skipped chain in row 1 also counts as 1 stitch. The pattern reads: 1 sc in ch space. You will work 1 sc in the chain space, not under the traditional loops of the chain stitch. The final measurements of the rectangle will be 11.5” wide x 18” long. Sew 1 of the long edges of the rectangle onto 1 of the hoops using the whip stitch. Watch the video tutorial to see how simple the sewing is. 2. Repeat along the opposite side. 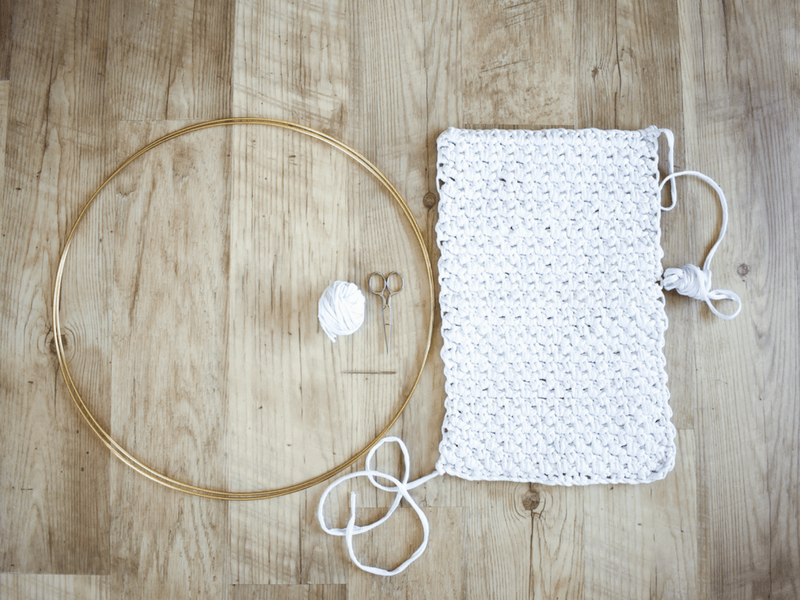 Sew the other long edge to the 2nd hoop. 3. Tie the top of the 2 hoops together with a knot. 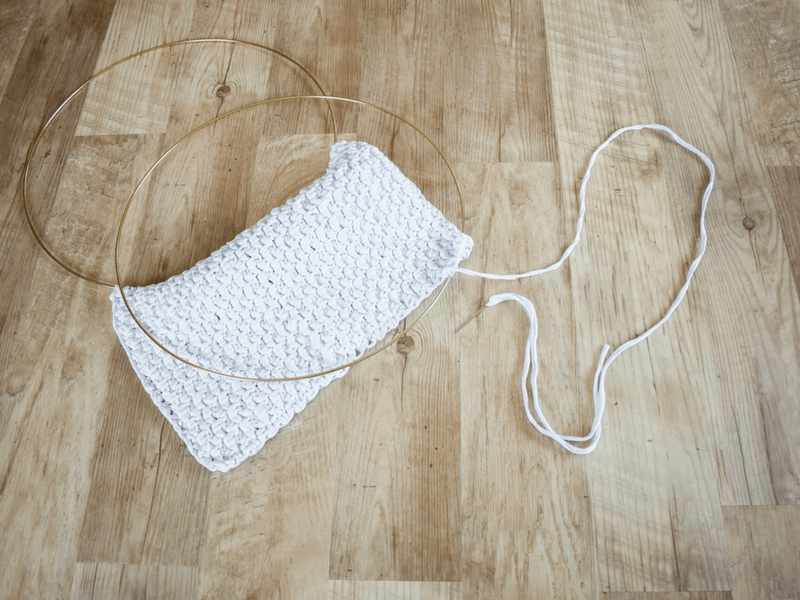 Wrap the yarn around both hoops to make a handle. Continue wrapping until the handle measures 5” wide. Double wrap back across the handle. Secure with a knot and sew in the ends. 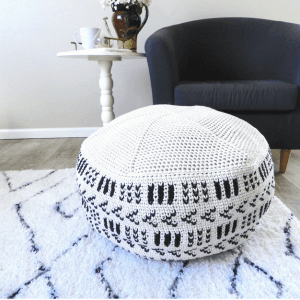 Find more crochet patterns for the home here.